David M. Engert Joins ONRAD, Inc. as President & CEO - ONRAD, Inc.
RIVERSIDE, Calif., Nov. 27, 2017 /PRNewswire/ — ONRAD, Inc., a 24/7 full-service technology-enabled radiology services provider offering comprehensive on-site, remote and custom professional radiology services, is pleased to announce that David Engert has joined ONRAD’s executive leadership team as President and Chief Executive Officer. Engert is an accomplished executive with a successful track record of consistently building, transforming and managing technology-based healthcare organizations to achieve high-performance results with high-value growth and returns. 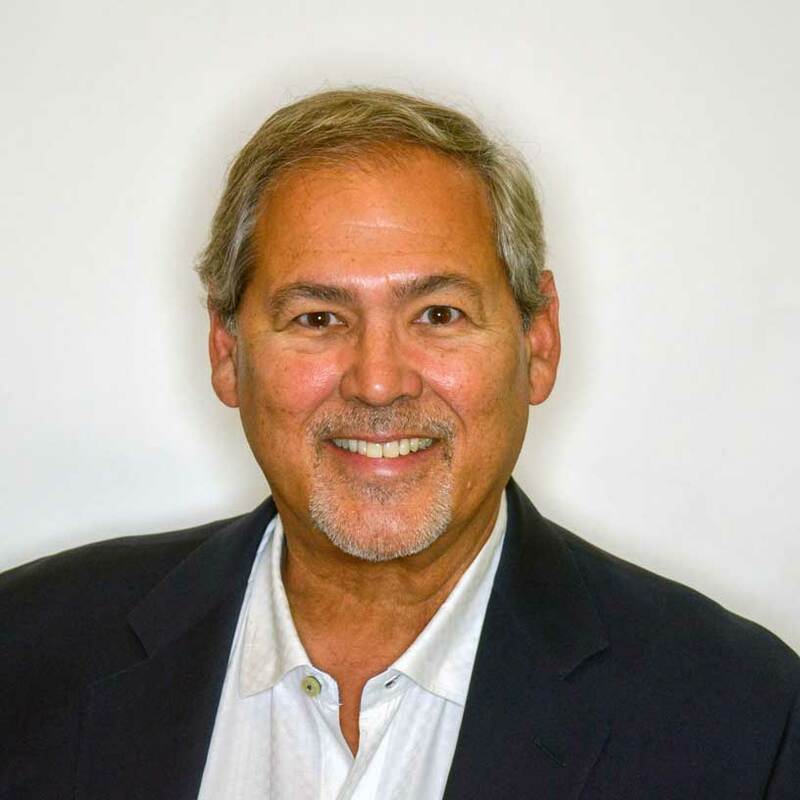 He brings over 25 years of broad healthcare industry experience, serving in leadership positions for a variety of software and services companies providing solutions for hospitals, physician organizations, health insurers and pharmacies. Within the teleradiology sector, Engert was president and CEO of Nighthawk Radiology Holdings, Inc., a publicly traded teleradiology services company that was, at the time, the industry’s largest teleradiology provider. Under Engert’s management, the company experienced quality growth and operational and financial improvements, leading to its successful sale to vRAD. Most recently Engert has invested in and served as executive chairman and advisor to several private and publicly-traded healthcare companies with solutions focused on enterprise software applications for health information exchanges; point-of-care diagnostic devices for physicians; software solutions connecting physicians to patient health records and medical charts via mobile devices; and, personalized medication management for patient-specific needs. Engert previously served as president and CEO of Quality Care Solutions, Inc. (QCSI), a leading provider of health insurance claim reimbursement and benefit administration software for some of the nation’s largest insurers, including large HMO’s, Medicaid and Blue Cross Plans. QCSI successfully sold to Trizetto, Inc. Early in his career Engert held senior leadership positions in sales and executive management at organizations that included McKesson, HBOC, Sybase, Xerox and Boeing. Engert holds a Bachelor of Science in Industrial Engineering from Louisiana State University.